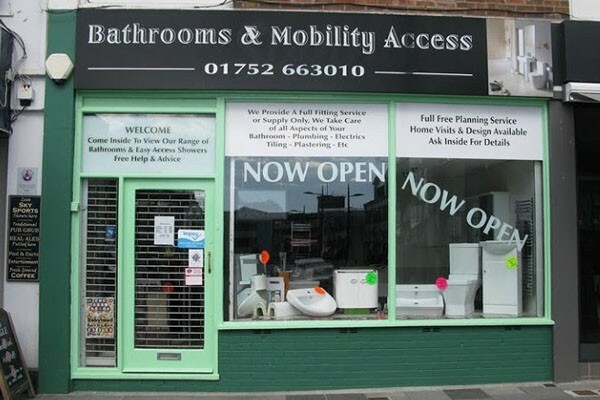 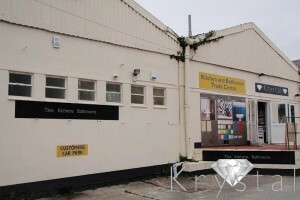 Bathroom showroom and mobility specialists for all your access needs. 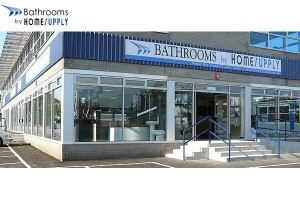 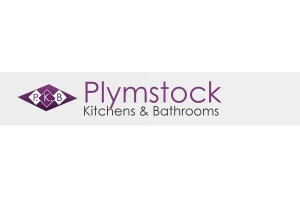 Including showers, baths, bathroom furniture and sanitaryware. 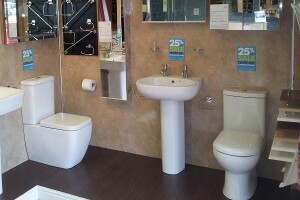 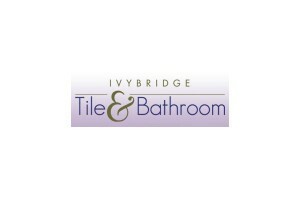 Bathroom design and installation also available.